Everyone is worried that Washington is like House of Cards, while hoping it is like West Wing. 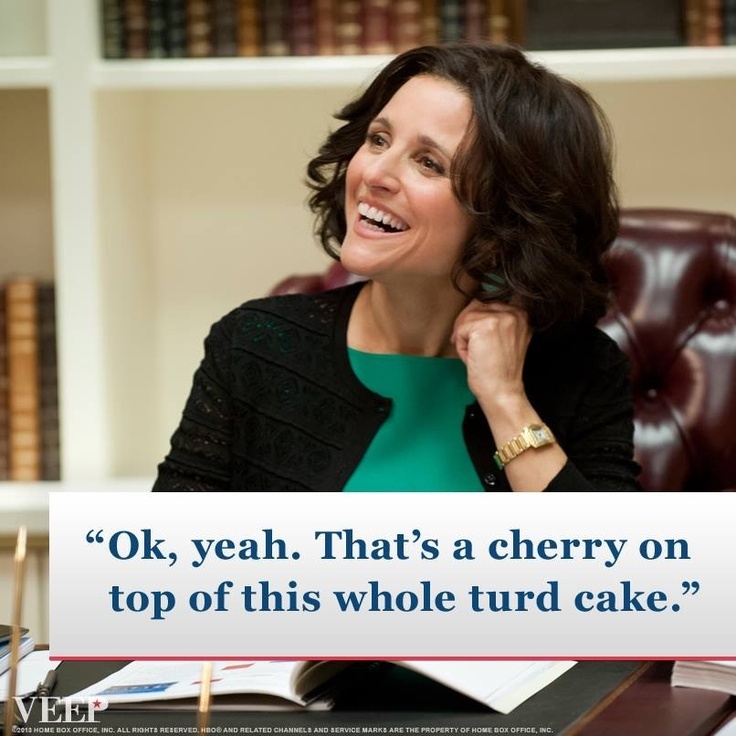 Truth is that it’s more like Veep. This entry was posted in Current Events, Government, Humor, Politics, Uncategorized. Bookmark the permalink.